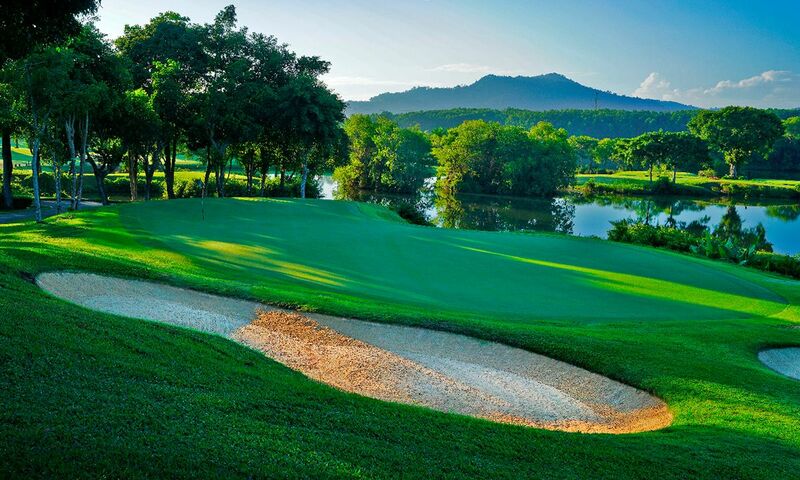 With a large and varied choice of golf courses on offer, Phuket is a popular golfing destination in Asia. For golf courses that charge somewhat higher green fees, it is advisable to check what they offer and book tee times in advance. On the other hand, you can simply turn up at Phuket‘s less known courses. Green fees in Thailand usually include a caddy; it is customary to give a tip in local currency at the end of a game. King Rama V brought golf sport to Thailand. Initially reserved for the posh upper classes, today the game is played by people from all social classes. Thailand has produced several successful golf players, including Thongchai Jaidee. 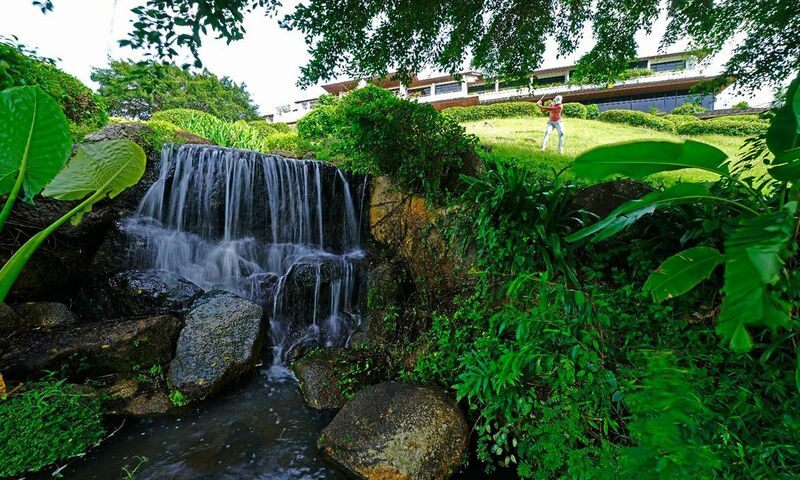 The Lakes Course in the Blue Canyon Golf and Country Club in Phuket is known for its water-filled canyons resulting from the mining of tin. 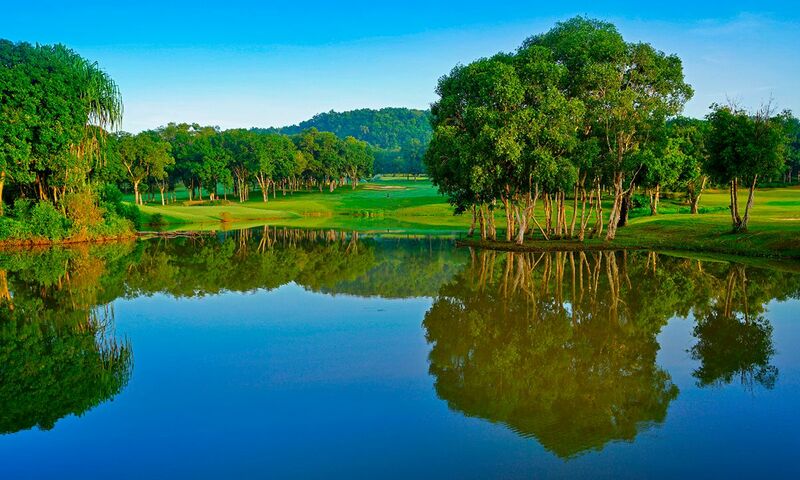 Built in 1999, the first nine holes of this extraordinary course run through a landscape of lakes and original canyons, whilst the back nine are lined by rubber trees. 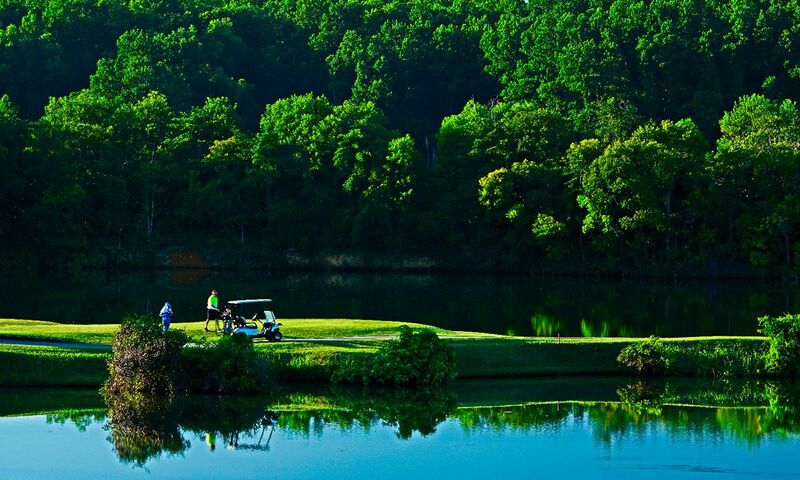 Even if easier to play on than the slightly more famous Canyon Course, the Lakes Course offers a challenge or two for golfers of all levels of play. The Lakes Course features large greens when compared to other golf courses. 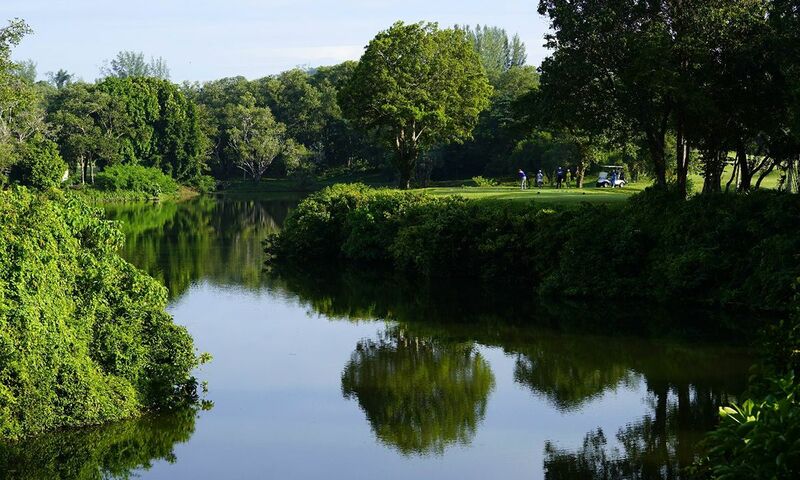 Many golfers prefer the Lakes Course as there are fewer blind shots to tackle and the green fee is also significantly cheaper. 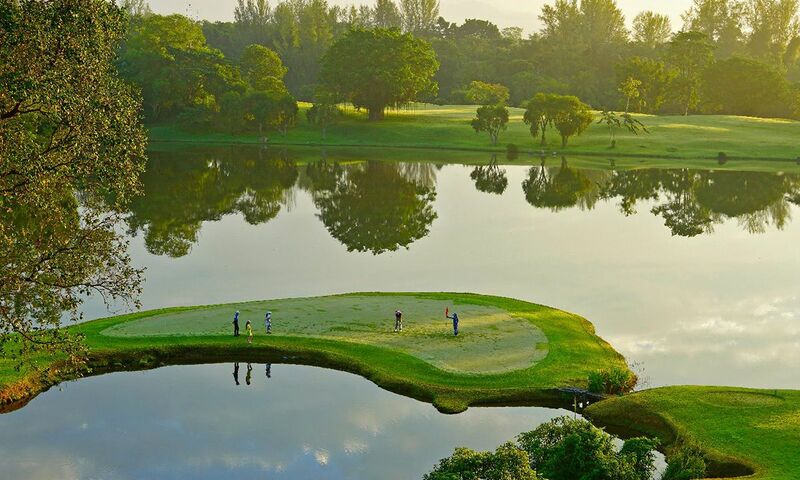 The par 4 of the eighteenth hole is considered one of the best finishing holes in Thailand. Two excellent shots are required in order to reach the green. 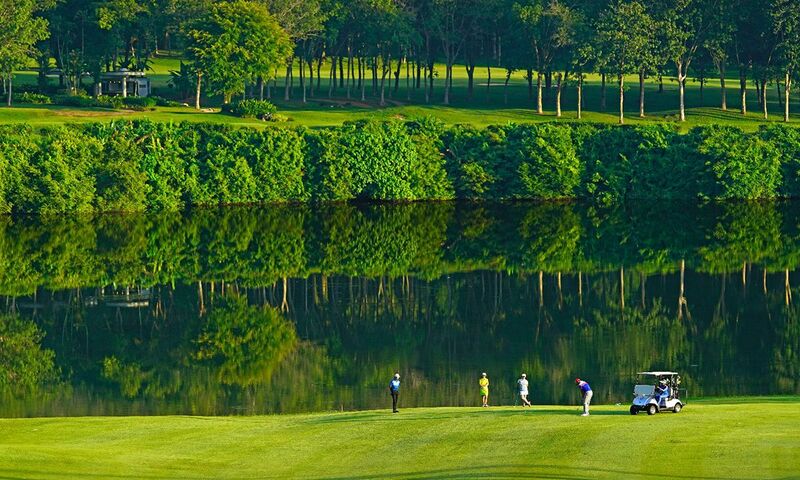 The Red Mountain Golf Club in Phuket is arguably one of the most exciting new golf courses in Asia. Designer Jon Morrow and co-designer Al Tikkanen have created a highly strategic and challenging layout. Although the course is demanding, several risk and reward options contribute to an exhilarating game of golf. The course is divided into very long par 4s that extend to up to 470 yards (430 m) and drivable par 4s offering the chance of a birdie. The characteristic ninth hole is a dramatic par 3 with an elevation change of 55 yards (50 m) from the tee to the green.